Today I had fun. I was with a couple of friends and we watched a movie. 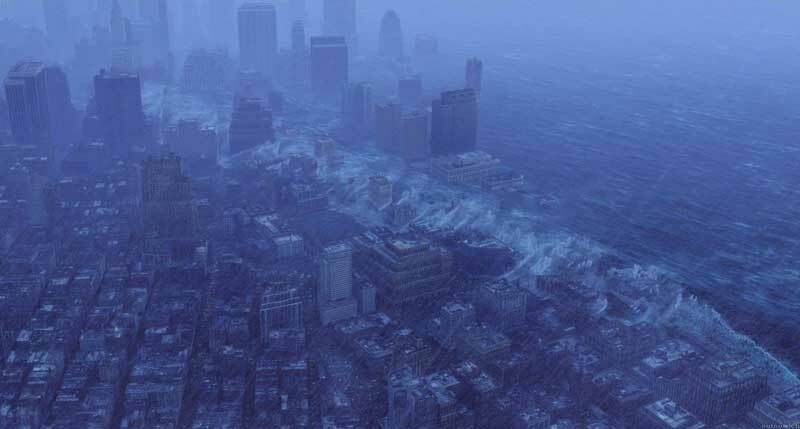 We watched The Day After Tomorrow. How ironic that we watched that movie, since it is snowing outside here in Buffalo, and we still managed to watch a snowy movie. I only hoped that the weather depicted in the movie would not happen here in real life. Anyway, I was surprised, I was able to see my flatmate again, after not seeing him for about 2 weeks. I was vacuuming my room, when he got out of the bathroom. He then offered to vacuum the rest of the house. I asked him about his Christmas plans. He said that he will be vacating the house and travelling to the West Coast before Christmas, and will be gone for about two weeks. So I'll be alone in the house. Oh well, I will find myself most of the time typing away, or perhaps reading in the library, for my QP. I think I just had an overdose of sweets today. After the movie, we had some tea and sweets, cookies, chocolate-covered biscotti, and everything sweet. I also learned how to crack nuts. I cracked walnuts and pecans for about 20 minutes. I just enjoyed myself using that nutcracker and emptying the shells. The trick is to gently crack it, so the nut inside would not be shattered. Oh, I don't have anything planned for the rest of the day. I am just waiting for my download to finish. I am downloading The Shining by Stanley Kubrik. I actually read the book four months ago (If some of my readers remember, I had the picture of the book as my current book back then.). They say that Stephen King disliked Kubrik's adaptation. So I am looking forward to watching it.